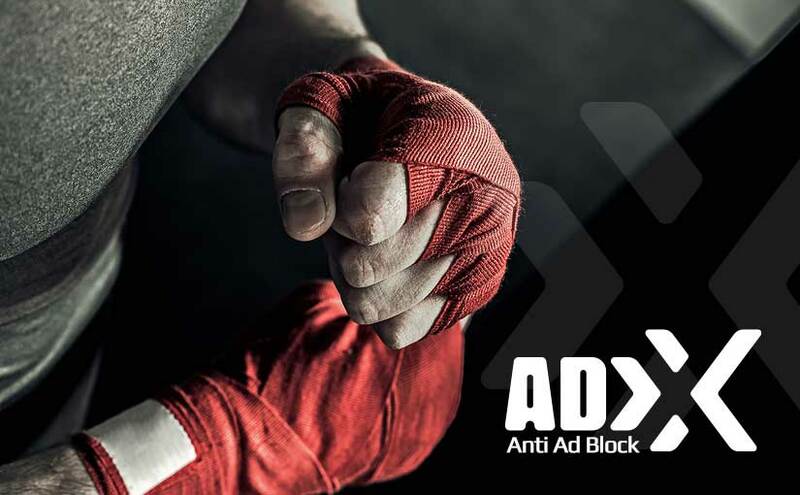 Continue reading Fight with ad blockers! Posted on August 29, 2017 August 29, 2017 Categories ADxXx News, UncategorizedLeave a comment on Fight with ad blockers! Sick and tired of calculating your profit on CPC or CPM models? Frustrated with eCPM changes, the lack of transparency and all digital chaos concerning prices? 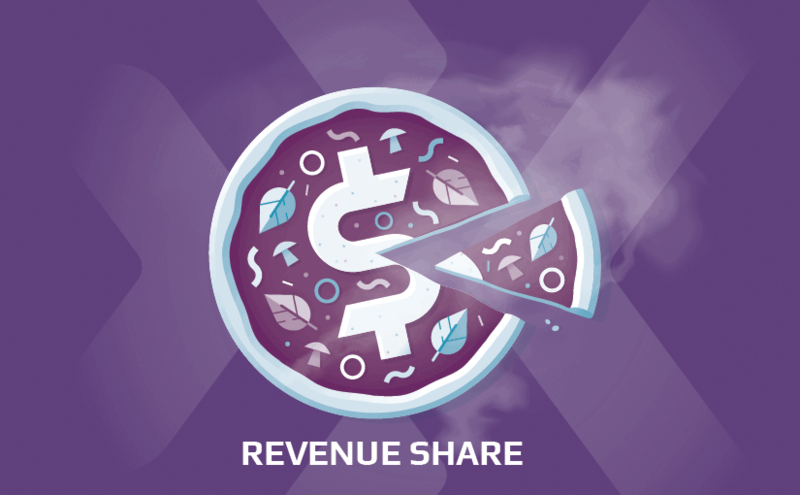 We found the way out – it’s our new percentage-based rate called Revshare! 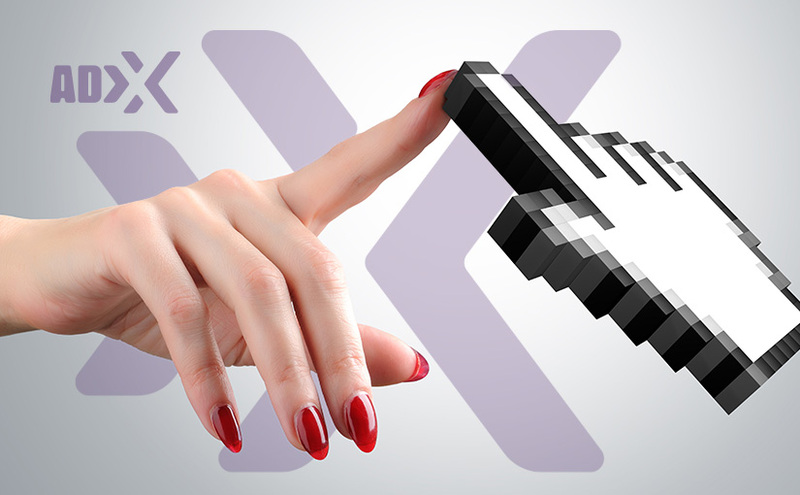 Today, worldwide webmasters, web developers and web designers celebrate the day of the webmaster. 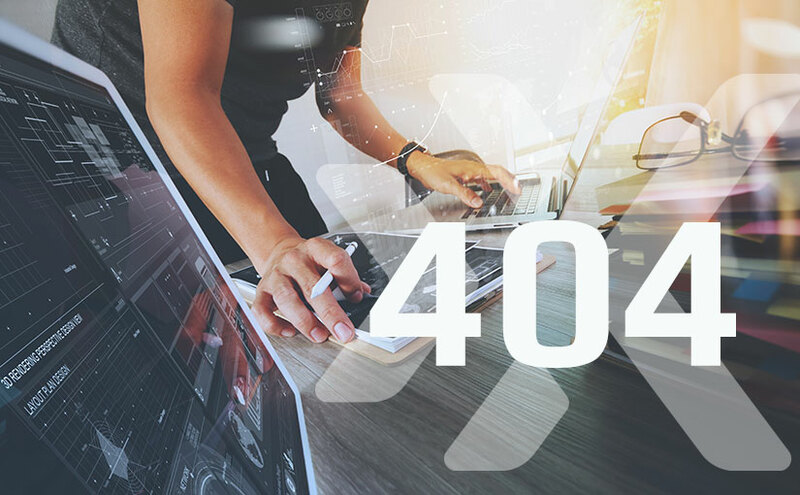 Today’s date, namely, 4.04 is associated with a 404 error, it is in honor of the 404th error and consider this day a holiday of the web master. Congratulations to all webmasters, and those who are somehow connected with this. We wish you successful projects, good customers, more interesting tasks!